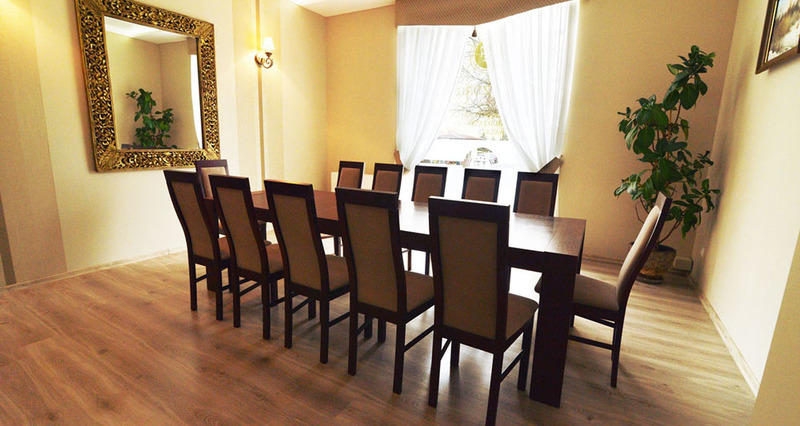 We offer solutions dedicated to the needs of private meetings. 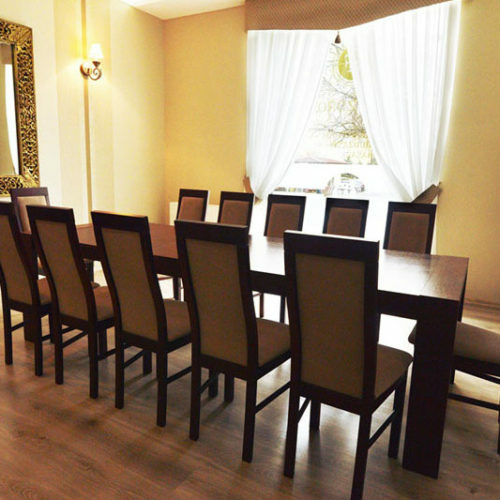 Boutique room – Vip Room, 25 m2, is the ideal solution for those looking for a cosy space for groups of 5 to 12 people. Layout of the room is usually arranged in a “U” shape, but it can be customized according to the individual needs of our Guests. 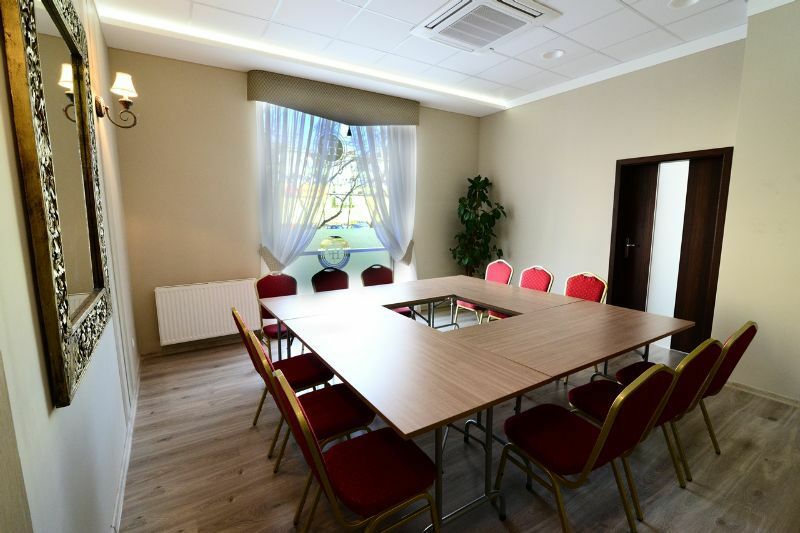 The conference room is ideal for business meetings in a private setting, or as a training or interviewing space. 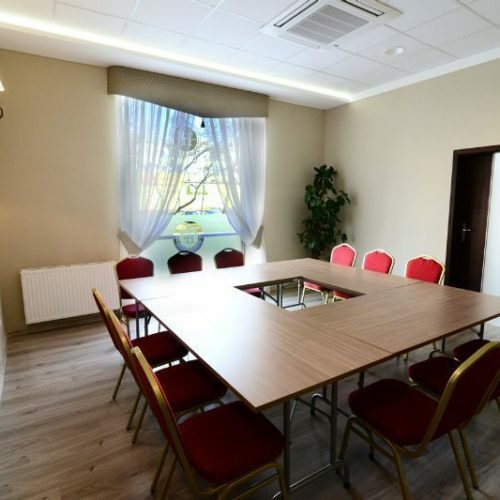 The whole property has access to free wireless and broadband internet, with the possibility of direct connection of the power cable. There are free underground and surface car parks available for conference participants. The building is adapted to the needs of the physically challenged people.